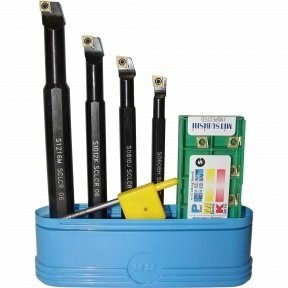 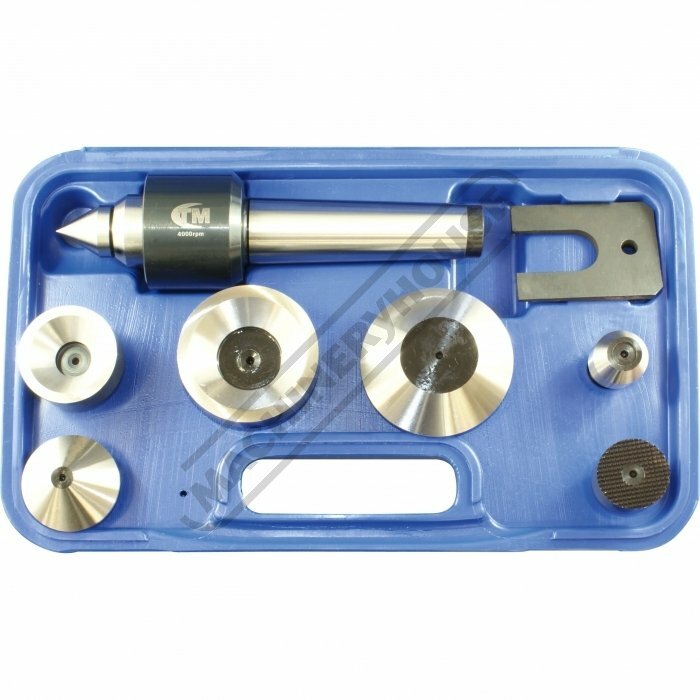 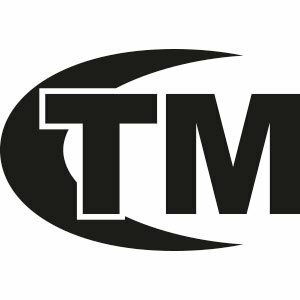 Toolmaster live centre sets are fitted with needle thrust and ball bearings. 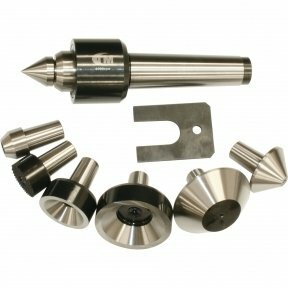 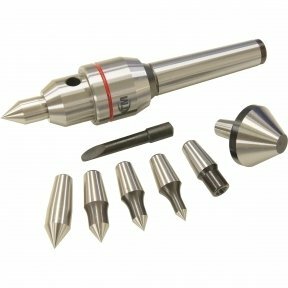 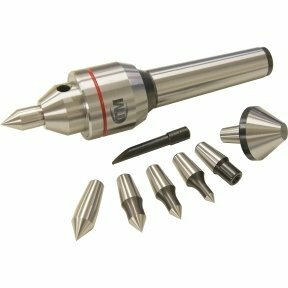 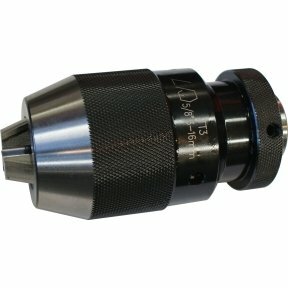 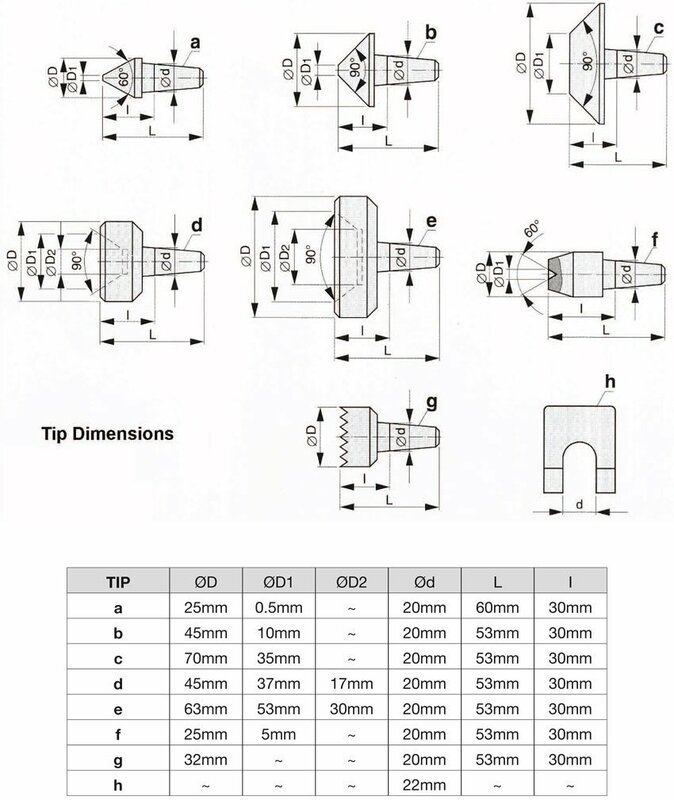 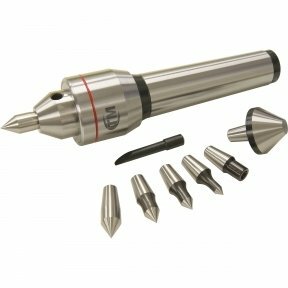 Suitable for High Speed CNC turning with medium to heavy loads. 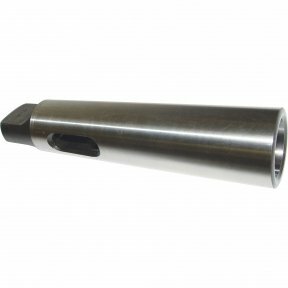 The shaft is made from alloy steel heat treated to HRC 60° providing high rigidity and high durability.